Your initial timetable will be ready for the start of the semester. Your full timetable will be available online once your module registrations have been processed and your seminar groups have been allocated. While the online timetable system is operational from the start of the semester, if you have to choose optional modules for your programme these may not show in your online timetable until the beginning of the third week of semester. Download our introduction to online timetabling (Powerpoint) presentation for instructions on how you can access your timetable online and on your mobile. Each module you take during your degree will have an online reading list. Your module reading list is the simplest and quickest way to find good quality academic reading relevant to your lectures and assignments. You can access reading lists from the online module catalogue on the Library website. They will also be on your SurreyLearn module page once teaching has started. Lists are subject to change before the next academic year. Please contact your department with any queries. Please be aware that you may not be able to access electronic texts until you are fully registered with the University. Download our introduction to online timetabling presentation. GSA students have specific uniform and equipment requirements. Please note, an email outlining these requirements will be sent directly to you in due course. All new students must purchase their own equipment and uniform for use during practical sessions. We’ll send you an email to let you know when uniform and equipment goes on sale. You will have received an email from admissions services asking you to complete these forms; if you’ve not received this please email admissions@surrey.ac.uk. During Welcome Week there will be a session to complete your DBS application and check your proof of identification documents, so please ensure to bring the originals of these documents to University with you. All International Hospitality Management BSc students are required to purchase a uniform for their practical classes. The uniform must be purchased prior to the start of practical classes so you will need to visit the uniform shop (CCP Supplies) during Welcome Week. View the list of the uniform requirements. Students on the BVMSci Veterinary Medicine and Science programme are required to purchase their own uniform and equipment for use during their programme activities and on placement. There are a number of compulsory items which students must purchase in advance of Welcome Week and these are available through the University Online Store. Further, detailed information on the items required and the purchasing process will be sent out in August along with the Welcome Letter so please look out for this. Check your course's uniform and equipment requirements. Our friendly staff will introduce you to our wonderful Library and Learning Centre. 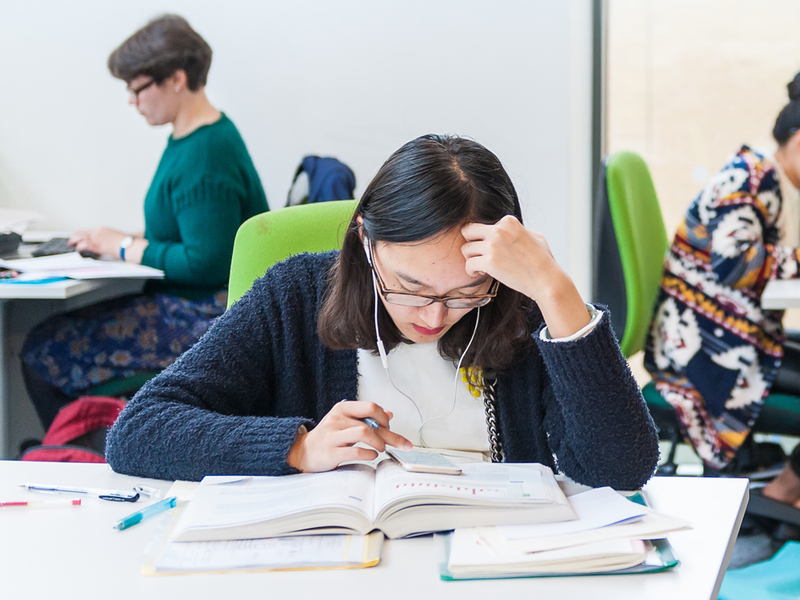 The Library offers a range of learning and working zones, from silent spaces to bookable group-study rooms, to give you the environment you need to work the way you want. The Library is open 24/7 every day of the year with professional library staff available from 8am to 8pm. At other times, the building is open for study and access to automated services. From the Library, you can explore hundreds of thousands of books and journals as well as audio and image collections. And with access to ebooks and ejournals via your University login, you can work from anywhere on the web. The Library also has hundreds of computers, as well as loanable laptops and a dedicated helpdesk for your IT queries. The Student Personal Learning and Study Hub (SPLASH) team offers expert study advice to all students. Information Skills Librarians can show you how to improve your information literacy, and find and use references in essays. Student Learning Advisers can help you to improve your academic writing, researching, presenting, revision and time management. If you have a disability, specific learning differences (such as dyslexia or dyspraxia) or a long-term health condition, Additional Learning Support (ALS), Surrey's disabilities and dyslexia service, is here to support you. ALS has a team of in-house specialist disability advisers, tutors and mentors. Register with ALS and we will be able to arrange suitable adjustments and support to allow you to demonstrate your full potential at Surrey. This can include recommendations for your exams, so it is important to speak to us as soon as possible to ensure we can put these in place in sufficient time. ALS aims to make the transition to studying at university as stress-free as possible by providing a number of support services for people with additional needs. Please contact ALS to make an appointment – if possible, within the first four weeks of semester one. You may need to develop your academic English skills in order to get the most from your studies. 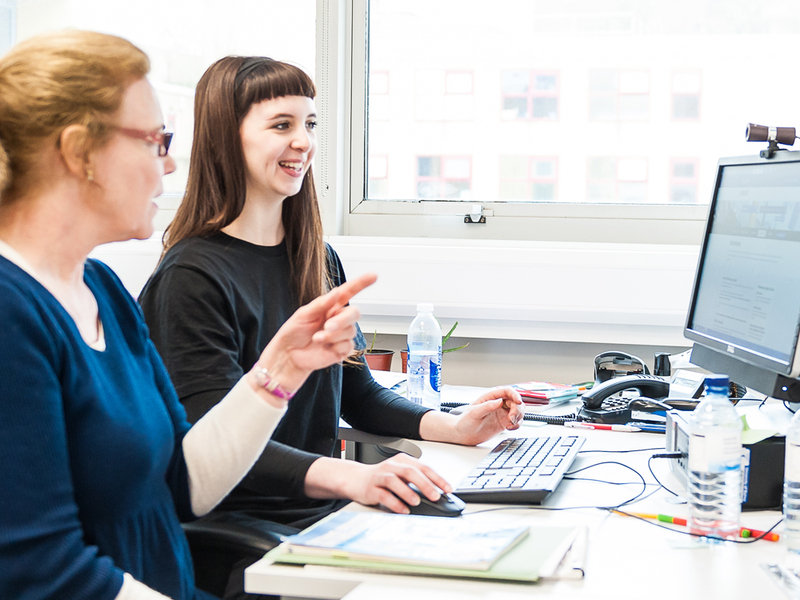 Join our English Language Support Programme (ELSP) and you’ll have access to enthusiastic and friendly members of staff who are experts in English for academic purposes. This programme may be particularly helpful if English is not your first language, but many native English speakers will also benefit. Website: English Language Support Programme.